It’s been a while since we’ve featured a Cydia export here, and with Apple’s iOS 8 software now in its fourth beta with the fifth and apparently final installment due in the next week or so, it’s clear that tweak developers are focusing their attentions on porting some of its features through to iOS 7. As detailed at this year’s Worldwide Developers Conference, iOS 8 will be quite a significant bump over the existing software, adding a number of new apps, quirks and features to the fold, and although the Control Center only manifested itself back in September, it’s already in line for a freshen up. Thanks to a newly-released tweak, you can get that iOS 8 look right now, and below, we’ll show you how to avail this updated aesthetic. 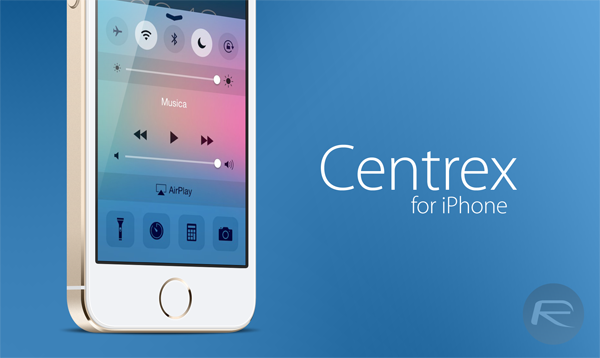 The tweak in question is called Centrex, and has just been released via the BigBoss repository. 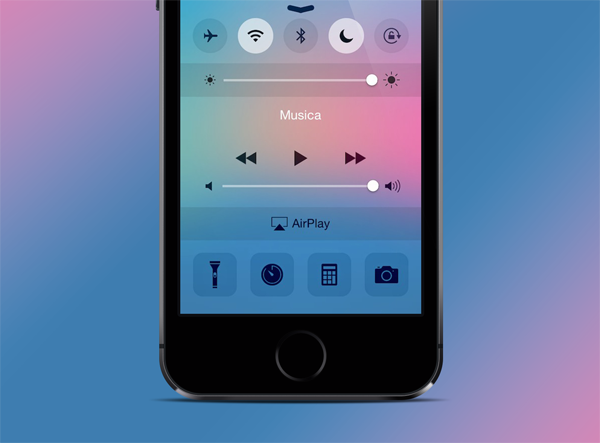 Once installed, the free tweak will alter your iOS 7 Control Center in the image of the iOS 8 beta 4 variant, and although it’s only a minor adjustment, it still represents a step forward. Given the minor nature of the tweak, it shouldn’t come as much of a surprise that it’s free, and given that the BigBoss repo is automatically added when you inject Cydia into your firmware, you should have very little trouble locating it. iOS 8, meanwhile, should arrive in September as it so often does, and will, as per a mountain of reports on the matter be accompanied by at least one iPhone. The iPhone 6, as it is naturally referred to, will pack a revised form factor, larger display and faster processor, although all of these enhancements are expected to arrive at additional cost over the corresponding iPhone 5s models. As well as the new Control Center, iOS 8 will also offer a brand-new Health app, but given the extensive nature of this new feature, you won’t be able to try it out until Apple rolls it out next month. Still, until then, we’ll make do with the iOS 8 Control Center, and if you do happen to give it a whirl, do be sure to leave your thoughts via the usual channels. I’m sorry but this tweak makes the iOS 7 notification center even more horrible. It makes the toggles pixelated and it doesn’t look natural. I’ll stick with Auxo 2. Any way to do it the other way around?